As Westburne grows, so does our branches. 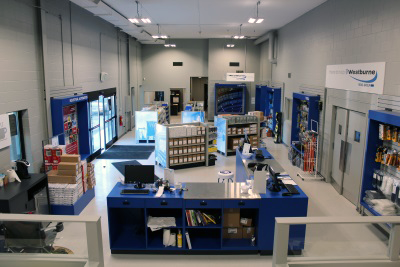 Westburne proudly opened the doors of our newest showroom in Stratford, Ontario. We celebrated this with a grand opening with BBQ on June 17th with our partners and customers. The Stratford branch hired a brand-new local team to deliver Westburne’s products and core values to the Stratford market. Swing by our branch located at located at 341 Lorne Avenue East, to meet Branch Manager Peter Seale and his great team!